We re-started our flock over in 2017 - we have two separate lines that we are working with. We do not typically have many hatching eggs available or chicks, as we are in the process of rebuilding our flock. 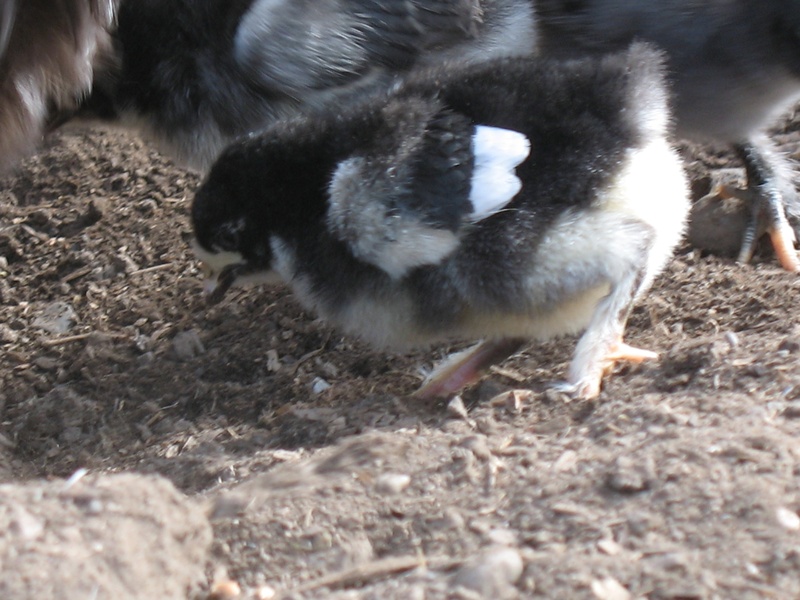 Please be aware that the Marans birds are a work in progress. We are working very hard to achieve the Standard of Perfection for this breed. Eggs sold for hatching are only the darkest ones, and those from my best birds. We will be using three roosters this year, with selected hens.